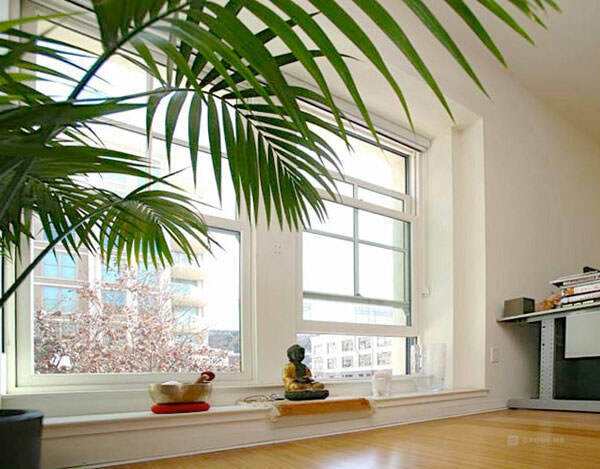 1419 Balboa, San Francisco, CA 94107 Upper Flat – inner Richmond District! 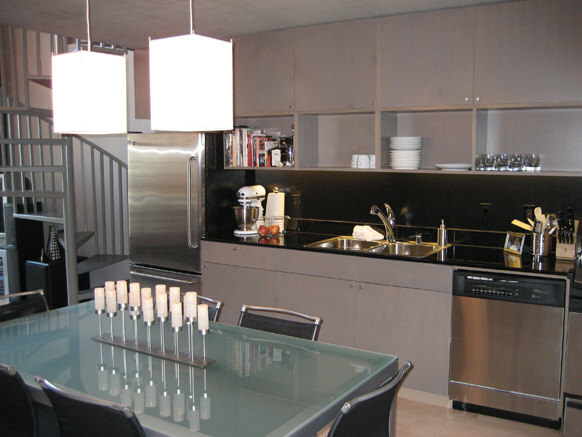 Hawthorne Place #508! 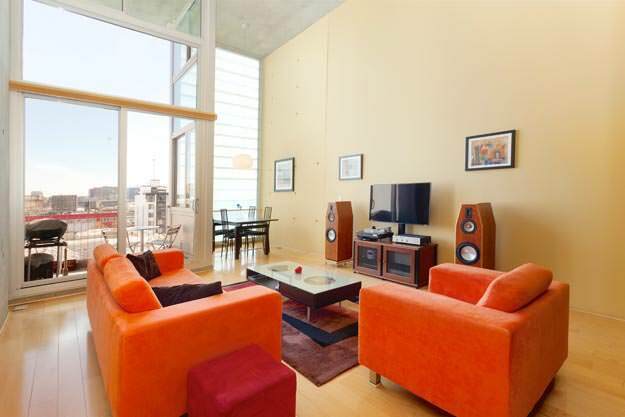 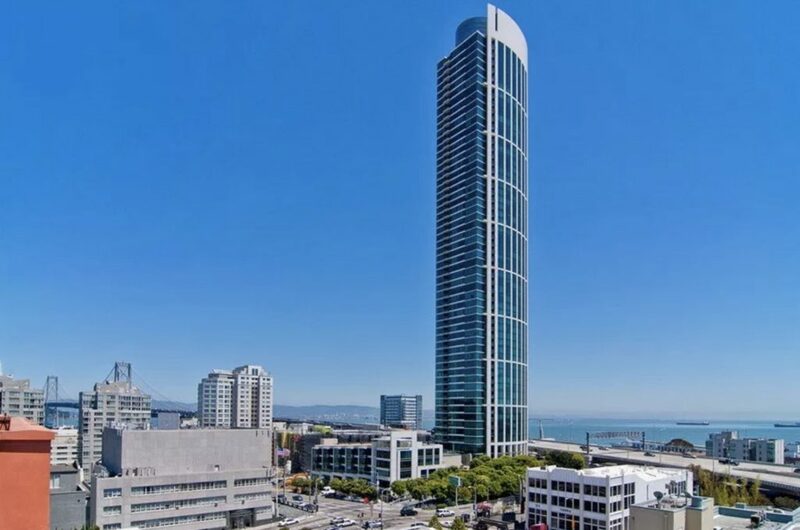 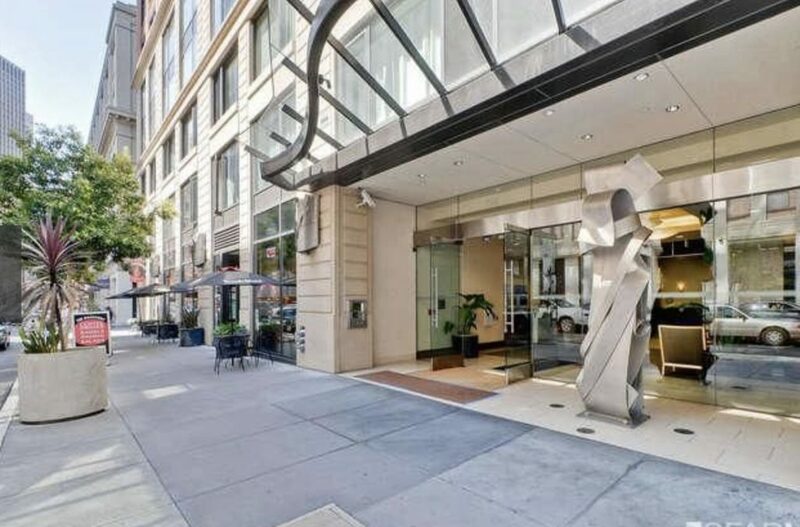 77 Dow #508, San Francisco, CA 94107 Offered at $3,200 Boutique modern loft with upgrades and a great location!